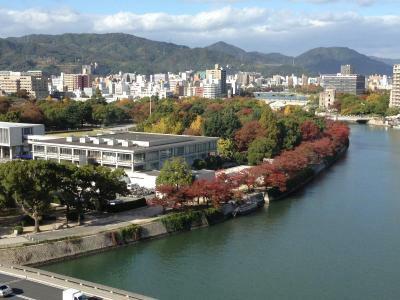 Lock in a great price for Hotel Sunroute Hiroshima – rated 8.3 by recent guests! The hotel had prime location right by a river and across from the Peace Park. It was also close to a cool shopping district. 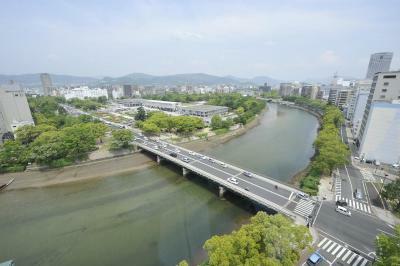 The rooms were very spacious and had a great view of the river and the peace park. 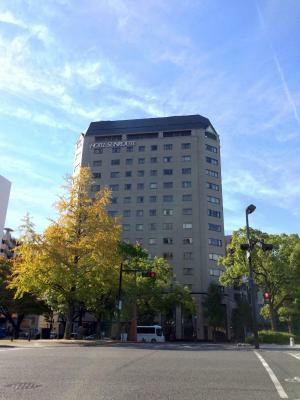 An older Japanese chain hotel with a decent room size (for Japan) set in a good location near the Peace Park. The view was just at described and promised. 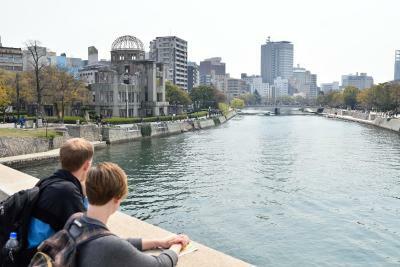 The breakfast was good, and the location was convenient to many of the Hiroshima historical sites. Excellent location for Peace Park, boat to Miyajima. Decent property. Found greatest sushi around the corner. 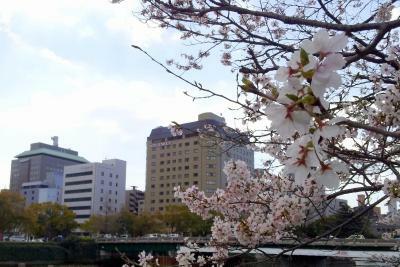 The location was quite good, right near the river and the Hiroshima Peace Park. Also, we liked the detailed information they provided on visiting Miyajima. The staff was so informative! 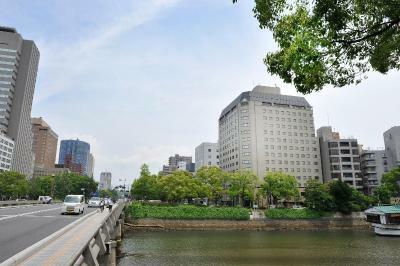 The hotel very near from the A-Bomb and we could take good walk to go there then to Hondori then get back to the hotel. The room also spacious. Nice clean rooms. 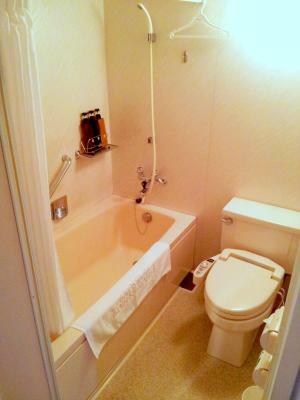 Best location - minutes from Peace Memorial Park. 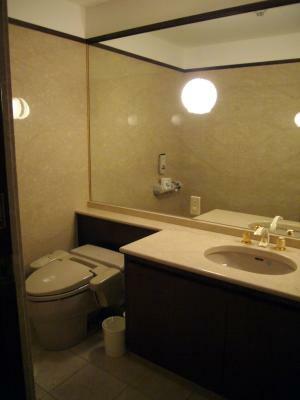 Hotel Sunroute Hiroshima This rating is a reflection of how the property compares to the industry standard when it comes to price, facilities and services available. It's based on a self-evaluation by the property. Use this rating to help choose your stay! 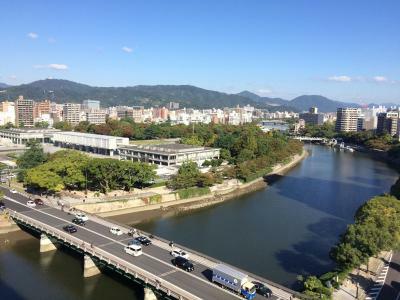 One of our top picks in Hiroshima.Located on Peace Boulevard and overlooking Peace Memorial Park and the Motoyasu River, Hotel Sunroute Hiroshima offers free WiFi throughout the hotel, right in the city center. 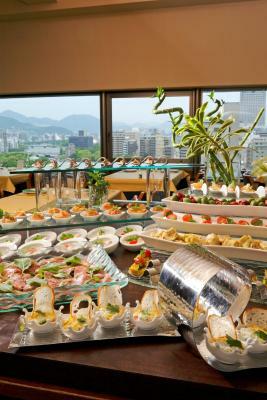 It has 2 top-floor restaurants and a bar. 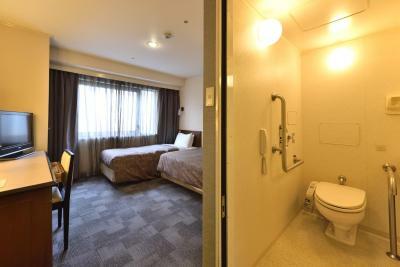 The bright rooms at the Hiroshima Sunroute are feature light natural tones and a seating area. They are equipped with a plasma TV with satellite channels, a custom pillow from Lofty, and a fridge. 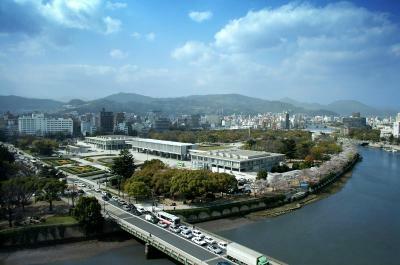 The Sunroute Hotel Hiroshima provides luggage storage, a gift shop and drinks vending machines. 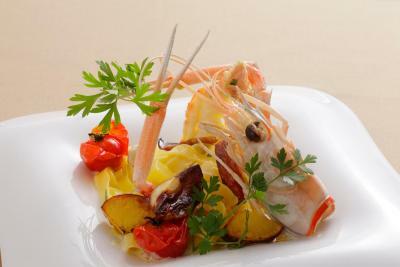 Italian restaurant Viale and Japanese restaurant Kissui are both on the 15th floor, offering city and river views. Beverages can be enjoyed at the Lobby-side Bar. 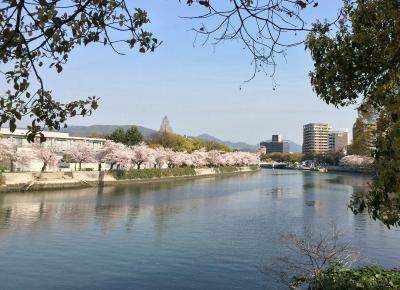 Hotel Sunroute Hiroshima is located across from Hiroshima Memorial Peace Park, and it is a 3-minute walk from the Chudenmae Tram Stop. 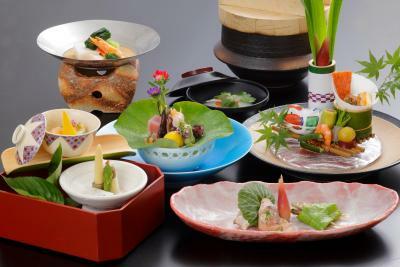 Hiroshima Station is a 10-minute drive away. 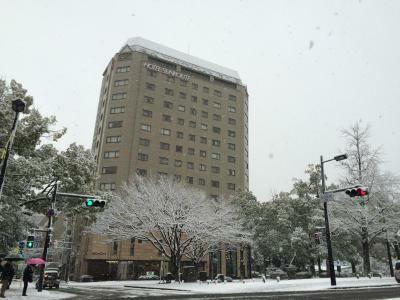 When would you like to stay at Hotel Sunroute Hiroshima? 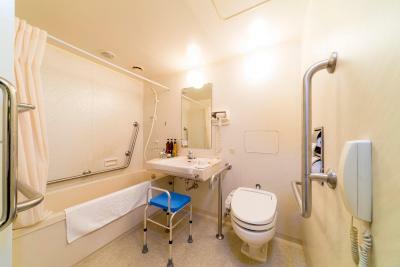 This triple room features a electric kettle, air conditioning and sofa. This quadruple room features a flat-screen TV, air conditioning and sofa. 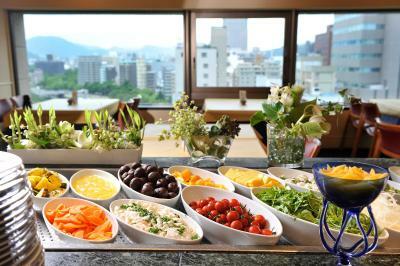 House Rules Hotel Sunroute Hiroshima takes special requests – add in the next step! 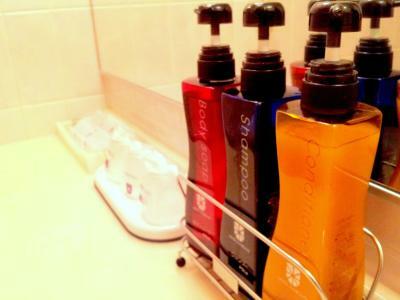 Hotel Sunroute Hiroshima accepts these cards and reserves the right to temporarily hold an amount prior to arrival. Please note parking space is limited and there is a height limit for vehicles. Please be informed that all rooms are nonsmoking rooms. 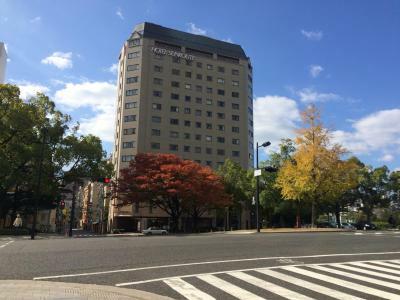 The property name will change from Hotel Sunroute Hiroshima to Grand Fresa Hiroshima as of 10 July 2019. Amazing location! 10 minute walk to everything you want to see. Easy access to the JR tourist bus, and easy access to the tram to Miyajima! Excellent hotel and really friendly and helpful staff! 10/10 would recommend! all in all a great stay. Breakfast closes a little early if youve had a late night (9.30) and check in also a little early 10am, but you can keep luggage for free. 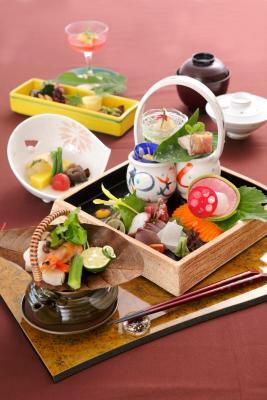 only japanese tea in rooms, wouldve been good to have some black tea, milk and coffee, but a small thing really. Location is excellent. taxis are not cheap in hiroshima and we had little time to understand trams and buses etc so found the location a real bonus, most things within walking distance. Its not a 5 star hotel but welcome is great and corner bedroom for 3 with extra bed was perfect for us with great views on 8th floor. Breakfast was good, again not 5 star but its not a 5 star hotel, plenty of choices for all and fresh and amazing views from 15th floor. would definitely stay here again. recommend getting tourist travel book downstairs in airport on arrival as includes airport transfers, bus and tram. The location was very good. As it is near a river, you can take a walk at night. 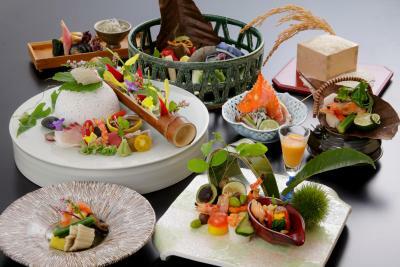 There are a lot of nearby restaurant. 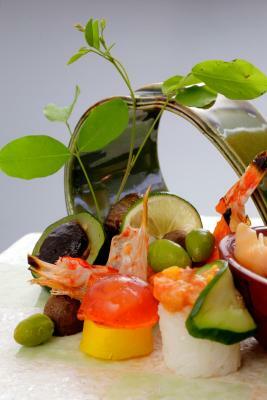 Though not halal, you can find vegetarian options easily. You can leave your suitcase to roam around the city and that freedom is incredible. 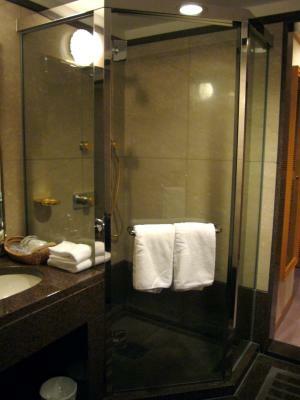 The location was excellent and the rooms were maticulously clean. 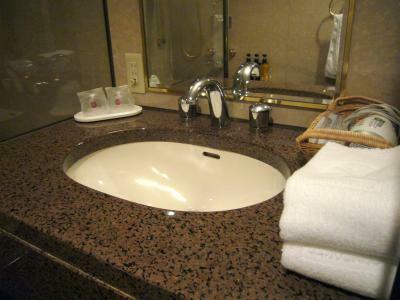 The Hotel is 10 minute walk from Peace memorial park and Peace boulevard. It's perfectly connected with bus lines. No coffee in the rooms or face cloth to wash. The bathroom had no extractor fan. Location was excellent with a great view of the peace park. 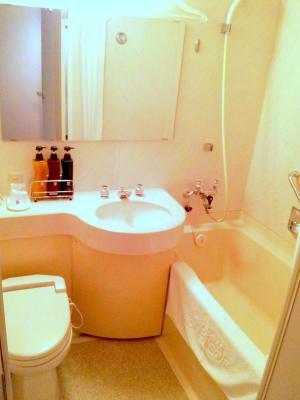 It was really good value for the location and proximity to shops, transport and activities. 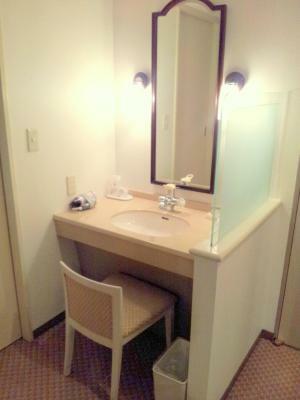 It’s a large hotel and feels quite corporate, if you’re looking for charm and atmosphere probably not the first choice. But as we had spent a few days in fairly basic guest houses, the facilities were welcome! The location couldn’t be better - just over a bridge at the southern corner of the Peace Park. We had a room looking over the park and the river, and the cherry blossom was in full bloom, adding something special to the view. Room was comfortable, clean and reasonably spacious; we stayed two nights and were really happy with the hotel - it was very good value for the price. Room could have been bigger, but perfectly adequate and well equipped. Need to book if you want breakfast or dinner as always busy when we tried. 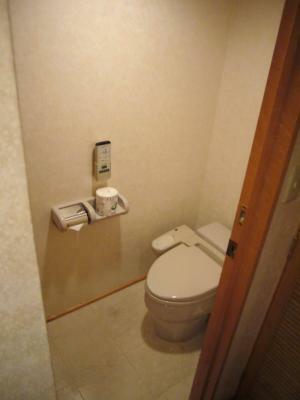 Friendly staff and comfortable room (although compact) in ideal location for exploring Hiroshima and visiting Miyajima via boat. The room was a little stuffy even with the AC on so we opened up the window a bit and that made it better. The room is a little too small. The view from the hotel is excellent. We stayed on the 10th floor and had a view of the memorial peace park. 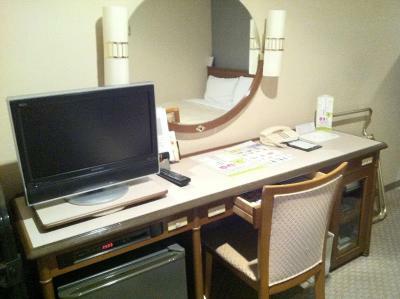 We only spent one night there, it's easy to get to the hotel from Hiroshima station. 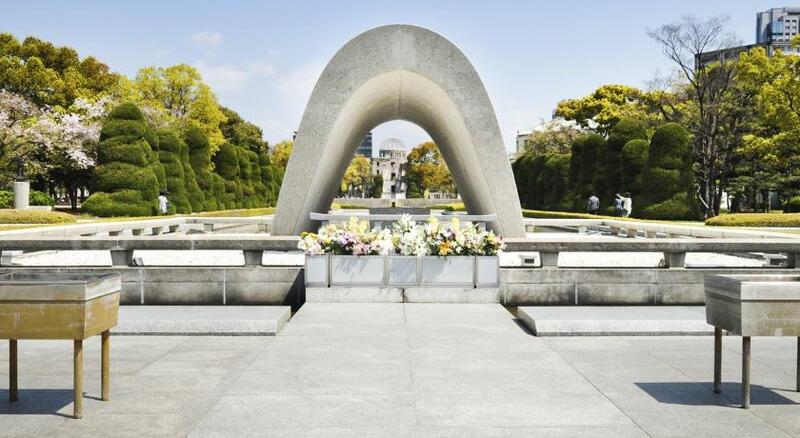 You can take one of the sightseeing buses that leave from Osaka station and take you around Hiroshima and get off at station 7 (i think) Memorial Peace Park, walk for a couple of minutes and there you are. Bonus: if you have a JRail Pass, the bus is free. Breakfast was also good, a lot to choose from. Bonus, the restaurant is at floor 15 so again, you have a breathtaking view.